We've all seen the original Road Warrior, a timeless piece of cinema that deserves a place in your collection sandwiched between Citizen Kane and The Godfather, but what if the movie was filmed today in the badlands of New Mexico and Max couldn't get the last of the Interceptor V8s...what would he drive? 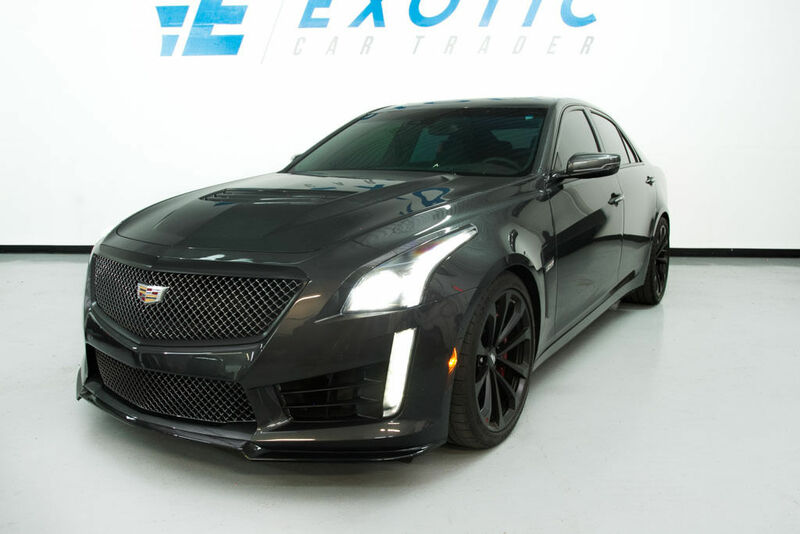 A 21st Century Mad Max would drive a third generation Cadillac CTS-V like this 2016 Cadillac CTS-V offered here on eBay for $74,999 buy-it-now located in Ft Lauderdale, FL. This will be the last of the old school V8 muscle cars, because how much longer will GM be allowed to sell a 640 horsepower LT4 supercharged V8 powered sedan that will hit 200 mph in street shoes. Now it is your turn -- what should a modern day Max drive? Modern day Mad Max would still need a touch of retro, IMO. On post-apocolyptic roads, one not only needs horsepower, but the look of a car that states, "I eat lightning and crap thunder, so give me all the petrol you've got." That Caddy is pretty mean! I would feel like surviving CHAOS in this. I'm going to place as much importance on the backstory of how Max got the Interceptor as the looks - although it needs the right look too. The Interceptor was what a US police department would call a Special Service Vehicle, which the Main Force Patrol had reworked to deal with some of the more dangerous criminals surfacing after a nuclear war. A Charger patrol car with a big Rootes blower through the hood, push bar, and those ginormous police package steel wheels would certainly look the part. But I found there's one rare choice the might be even better - apparently some police departments tried out the Pontiac G8 GXP. Mercedes-Benz G63 6x6 for the win! That sounds like a better fit for Lord Humongous.